So some older members of WG will probably remember me, but a couple of months ago I decided to quit runescape. I had quit because I wasn't really motivated to play anymore and was going throught a break up which didn't really help getting me to play more of RS. Luckily I'm doing a lot better now and since of yesterday "kinda" started playing again. Decided to do some Vorkath since i had a blue dragon task. 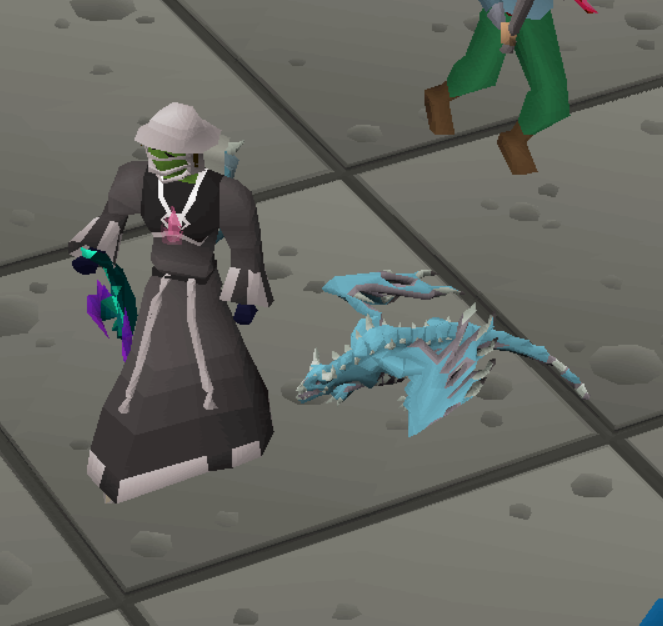 Congratulations on the pet, hope everything is going well. welcome back, nice little gift!